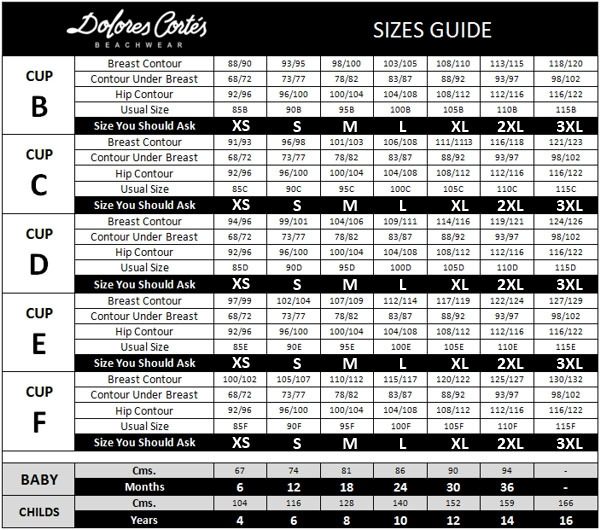 Size guide : Bikini Top ¨S-M¨ fits a bra cup size ¨A-B¨ and and Bikini Top ¨ M-L¨ fits a bra cup size C-D. Bikini Bottom “S¨fits size 36-38 “M” fits size 36-38,and “L” fits size 38-40 If you have any further questions about the fit and colour, or you would like to make a customized bikini request, please contact us on info@kirsiva.com and we will do our best to answer your inquiry as soon as possible. **Due to the calibration differences between computer monitors, the color of the garment may vary slightly from what you are viewing. Not sold separately, but you can select different size of top and bottom part.